The idea of a traditional family sedan doesn’t do much to get the blood pumping, does it? 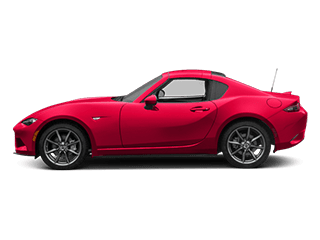 But these cars hold a very important place on the road and among drivers who prioritize safety, reliability, and confident, capable handling. The problem is, many of them are lacking when it comes to the excitement factor. Enter the Mazda6. It has all of the standards that people look for in a family sedan, plus genuinely engaging driving dynamics, so not only can you chauffeur the kids around town, you can have fun doing it! If that sounds far-fetched, it’s simply because you haven’t yet experienced the Mazda6 firsthand. 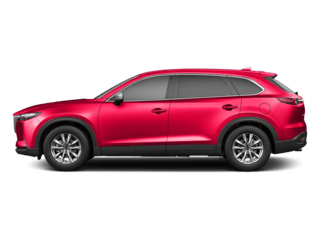 Once you see it, taking in its aggressively styled and bold exterior, then slide into the driver’s seat, where a comfortable cabin and plenty of high-end features await, you’ll be halfway won over. Then comes the kicker—the test drive. A quick, energetic spin around the dealership is all it will take for you to forget that this is, technically, a family sedan. What will stick with you is how purely enjoyable it is to drive. Power, athleticism, verve—and all the sensibility of a solidly built, respectable four-door sedan. The Mazda6 has it all. 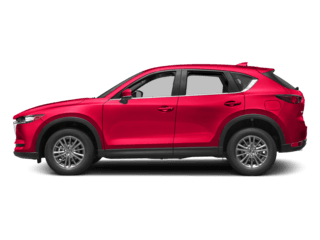 And it’s waiting for you to discover at Mazda of Palm Beach, our Florida dealership proudly serving North and West Palm Beach, Riviera Beach, and Royal Palm Beach. 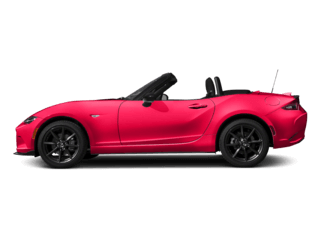 Visit our website to explore the models we have in stock, and then make your way over for that test drive we mentioned before. Just get ready to put aside all your preconceived notions about what a family sedan is “supposed” to be. What’s New in the 2018 Mazda6? Redesigned for the new model year, the 2018 Mazda6 brings more of everything to this already-desirable sedan. With an interior that epitomizes fresh style and high class, it sports a new dashboard design, cushier ventilated seats, and upgraded features including a larger infotainment screen, a head-up display, and a surround-view camera system. The high-end materials inside and the range of premium features make you feel like you’re in the cabin of a luxury-brand vehicle. It’s inviting, cozy, and driver-centric, with easy-to-reach controls and comfort features galore. The 2018 model year also brings the addition of the Signature trim, a top-of-the-line model that raises the bar on elegance with premium leather seats, genuine wood accents, and more. 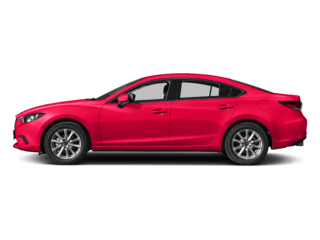 One of the biggest changes for the 2018 Mazda6 is the introduction of a 2.5L turbocharged engine that delivers up to 250 horsepower and 310 lb-ft of torque. This engine is mated to a 6-speed automatic transmission, but models with the standard 2.5L engine can be equipped with a 6-speed manual transmission. From its North American debut in 2003, the Mazda6 has been popular for its sporty appeal, exciting driving dynamics, and abundant, top-notch features. Originally introduced as a replacement for the Mazda 636 and Millenia models, the Mazda6 successfully carved out its own niche within the crowded midsize sedan segment. 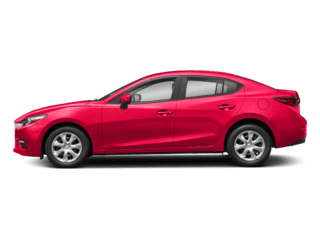 Over the model years since its creation, the Mazda6 has seen changes in body styles (hatchback and wagon versions were introduced in 2004) and exterior styling. Additions and upgrades to its standard equipment list included an anti-lock braking system and airbags. Technology features have continued to evolve with every new model year, keeping the Mazda6’s offerings on the cutting edge. Today’s Mazda6 is better than ever and remains a popular option in the midsize sedan category, standing out for its driver-centric twists in what can be a rather predictable segment. If you’re in the Palm Beach, FL, area, and considering a new or used vehicle, then a visit to our dealership is simply a must. You’ll find a team of sales associates and financing specialists who are committed to helping you find the right car at an incredible price. 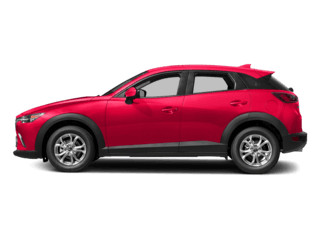 By taking advantage of our everyday low prices as well as our special offers, you’ll find that a new Mazda or preowned car is more affordable than you ever imagined. Visit us today at 2677 Northlake Boulevard in North Palm Beach, FL, and let us show you how much we can save on a Mazda6—or any other vehicle that’s calling your name.